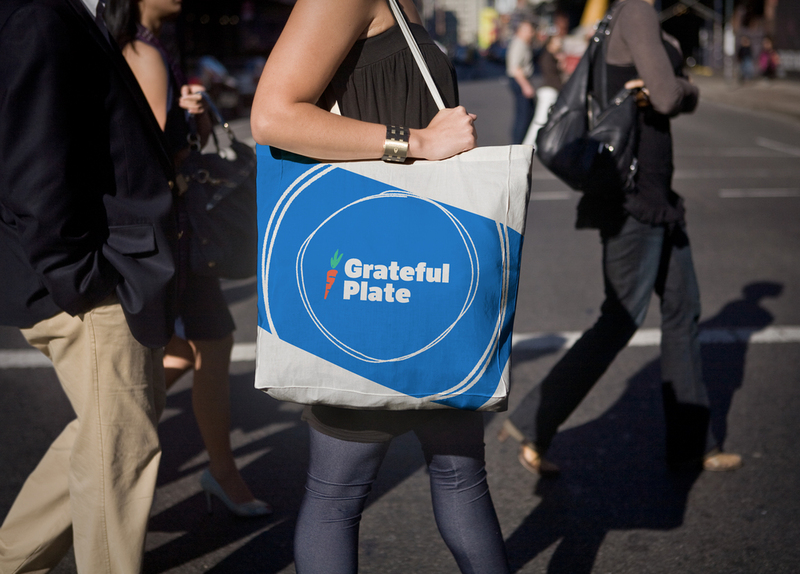 I had the pleasure to work alongside designer Matt Goold, to lead the research and strategy for the renaming and brand refresh of Grateful Plate—formerly known as A Mindful Me. Better reflect the quality of food and experience she brings to the table—literally. Through a workshop that explored audience, voice, tone, visuals, values, and more – we also created exercises to mine the experiences and stories that provide insight into the history of A Mindful Me, as well as Beth and Mike as individuals. From these essays, among many other things, we learned that Beth’s parents were Dead Heads – Grateful Dead being a band that connected both Beth and Mike’s families – and that they have a tradition of sharing “Gratefuls” at every meal (things they are grateful for), even at dinner parties with friends. 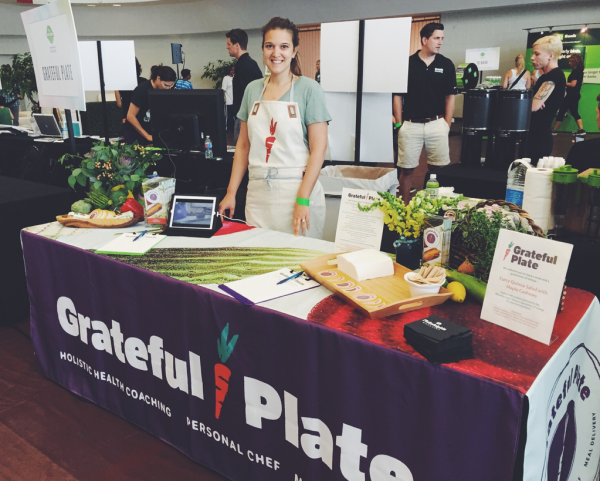 It is no wonder, that during a naming brainstorm exercise later on in the workshop – which built on the conversations and questions answered in other exercises – we had two people arrive at the same name, effortlessly—Grateful Plate. 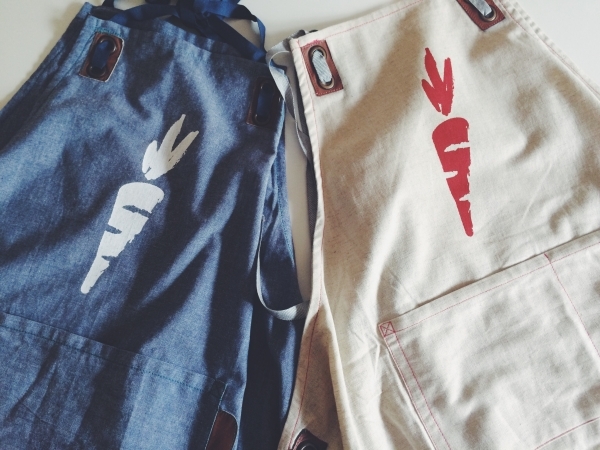 From here, our team created a playful mark that honored the roots of the company (ba-dum-cha!) with a carrot and which represents Beth’s “technicolor” aura in life and in her work, a word one of Beth’s clients used to describe her and her food.